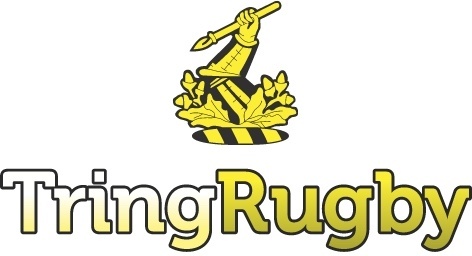 TringRugby was established over 50 years ago and we were at the forefront of introducing Mini and Junior rugby to England. As a leading, community focused, amateur rugby club, our aim is to promote rugby for all within our region. Our 1st team is in National 3 London and South East division, one of the top 150 clubs in the UK. Our Academy section was the winner of the LV Cup and Quarter Finalists in the National Cup in 2012. Our Mini and Junior section has over 550 active players in the section. We have an active community support policy, taking rugby into schools and the surrounding region. We are run by committed volunteers, we want to partner with local companies and individuals, who wish to support grass roots rugby and reach our members with their services. We have created a wide range of sponsorship packages, suitable for all – from £100 upwards and are always willing to consider any suggestions you may have for support.